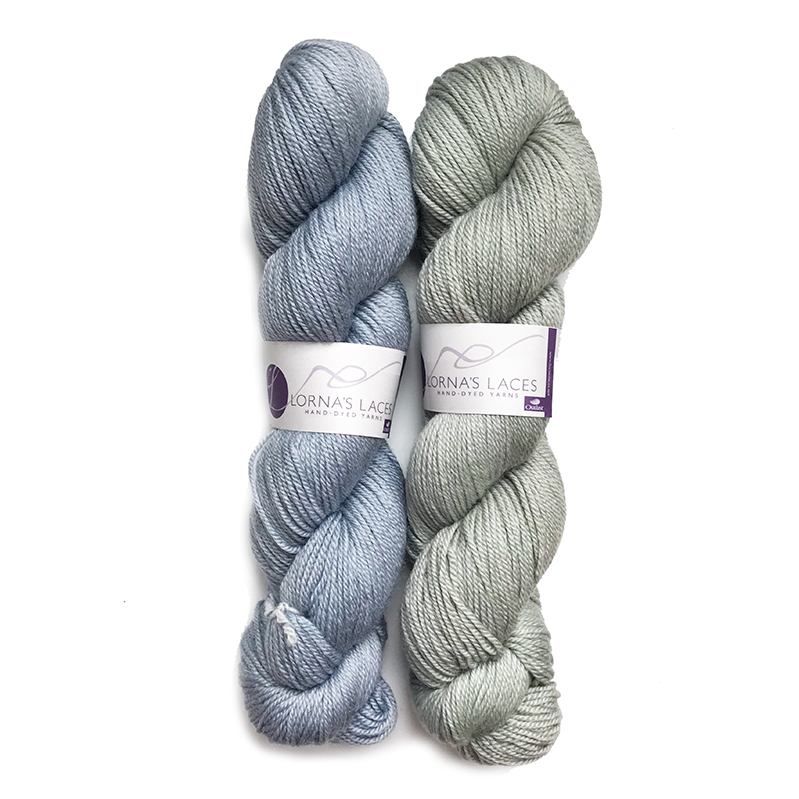 A sleek, sport weight yarn that is bouncy, soft, and lightweight. Sportmate glides off your needles to create a lovely fabric that is durable and easy to wear. The added Outlast Viscose allows the fabric to store and release heat as needed to keep the body cool or warm as needed.